McCormick Place is the largest convention center in the United States, and dozens of conventions and trade shows are hosted here each year. 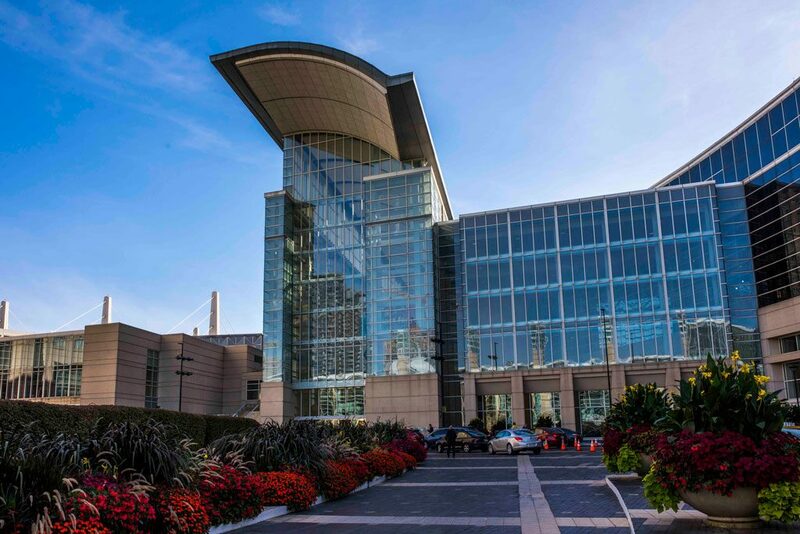 McCormick Place conventions and trade shows are a great place for high quality photography and video by a renowned McCormick Place photographer and videographer! The plans for McCormick Place originated in the late 1920’s, when Robert McCormick, a leader at the Chicago Tribune, proposed a massive lakefront convention center be built in Chicago. By 1958, they broke ground on their almost $40 million convention center and by 1960 it was constructed. The same architect who designed the Merchandise Mart, Alfred Shaw, also took the lead on designing McCormick Place. Although most of the building was destroyed in 1967 in an enormous fire, it was rebuilt in 1971. Today, McCormick Place encompasses several buildings, including a North, South and West building, as well as a Wintrust Arena that opened in October 2017. The facility continues to host numerous conventions, trade shows, events, and also hosts DePaul’s men’s and women’s basketball teams. In addition, it hosts numerous sports events, corporate meetings, concerts, and shows. 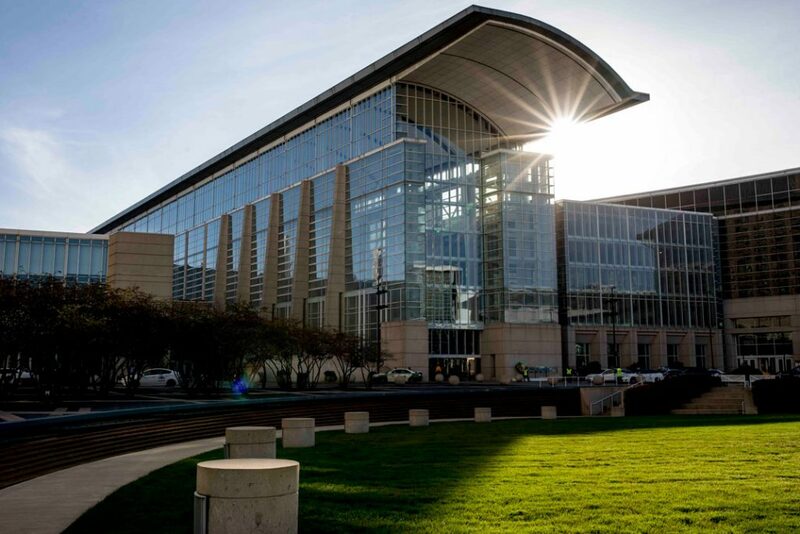 There are few industries that have not set foot in McCormick Place for one event or another. 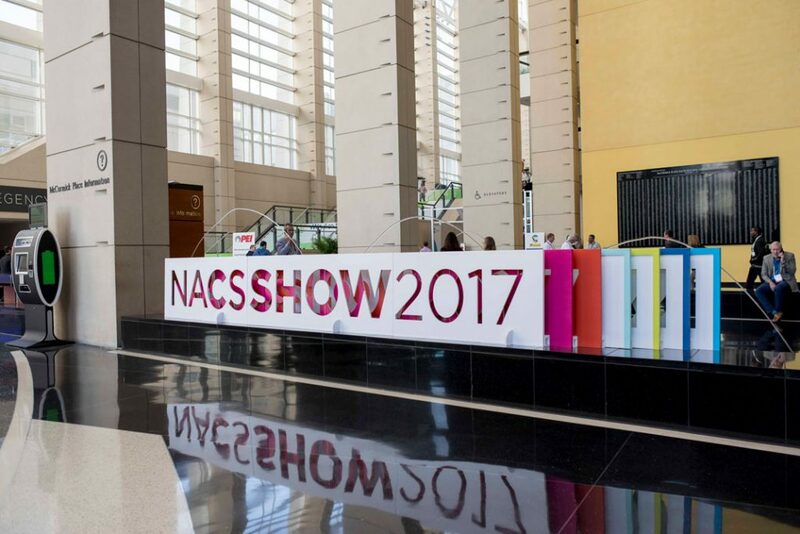 For tips on exhibiting at trade shows, click here. 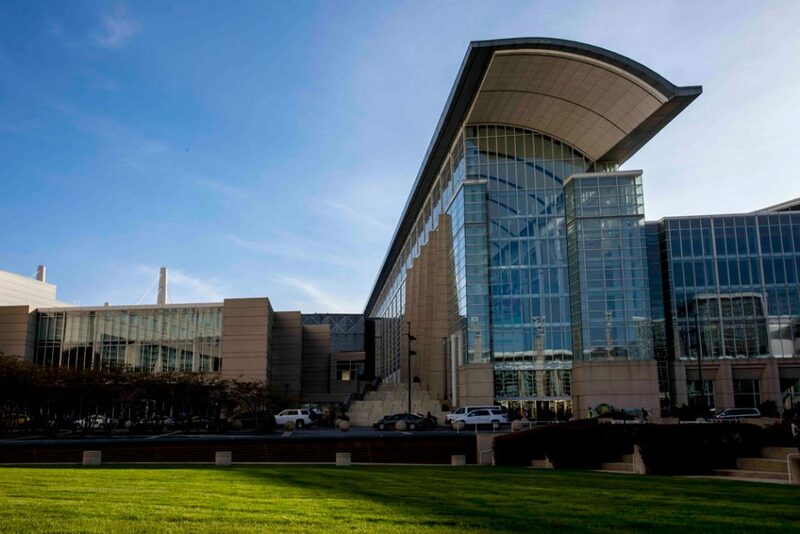 With so many events happening on a monthly and yearly basis on McCormick Place, many companies and organizations make the wise decision to document their event, convention or trade show with professional photography and video by a professional photography and video company at McCormick place. So much planning went into planning your large event at McCormick Place, likely at the industry level, company level, employee level, and stakeholder level. Don’t waste an ounce of all of this hard work! 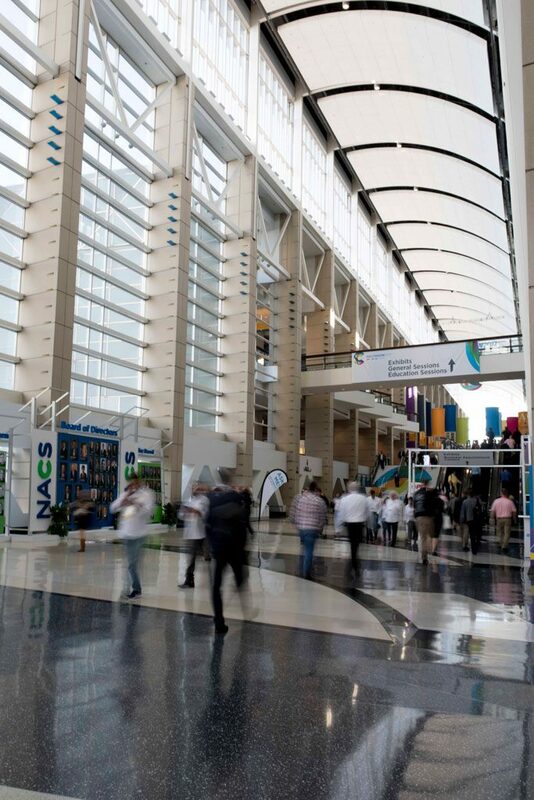 With high quality photography taken at McCormick Place, you can utilize the marketing events of the convention or tradeshow long after it has ended. Large trade shows are a hallmark of McCormick Place. It is one of the largest trade show exhibition centers in the world. 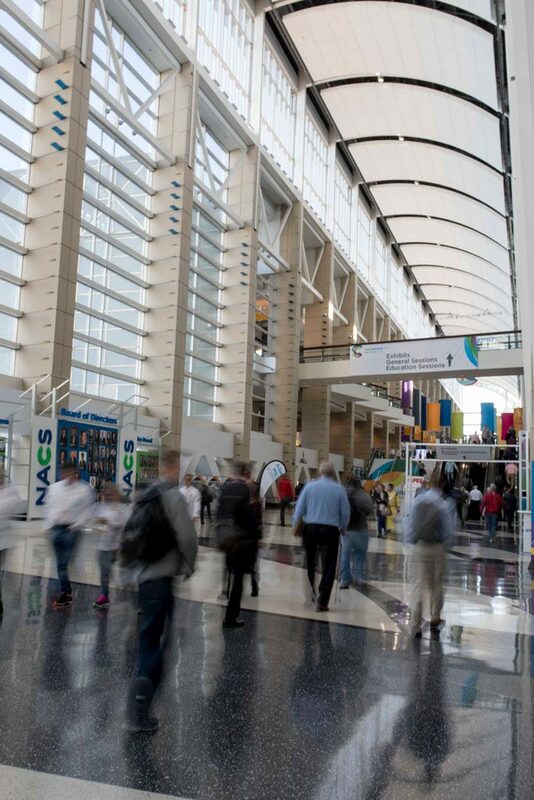 Hundreds of exhibitors and thousands of attendees across numerous industries visit McCormick Place every year for their important convention or trade show. If the trade show organizers did not hire a professional McCormick Place photographer to take high quality trade show booth photography, make sure you don’t miss the opportunity to showcase all the hard work, effort and planning you put into making your company shine! CHICAGO CORPORATE PHOTOGRAPHY AND VIDEO – CHICAGO’S BEST MCCORMICK PLACE PHOTOGRAPHER! Chicago Corporate Photography and Video has been capturing professional photography and video of McCormick Place conventions and trade shows for over 15 years. We are grateful to be one of Chicago’s best trade show and convention photography companies as evidenced by the numerous positive reviews and testimonials received from our many clients. Do you have questions about professional photographers at McCormick Place in Chicago? Do you have general questions about professional convention photography in general? Please feel free to contact us at studio@chicagophotovideo.com or at 312-623-3456 and we’ll be happy to help!